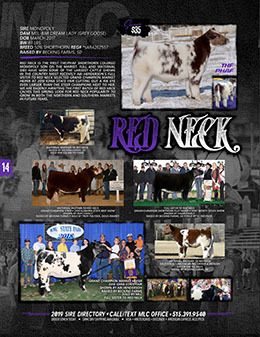 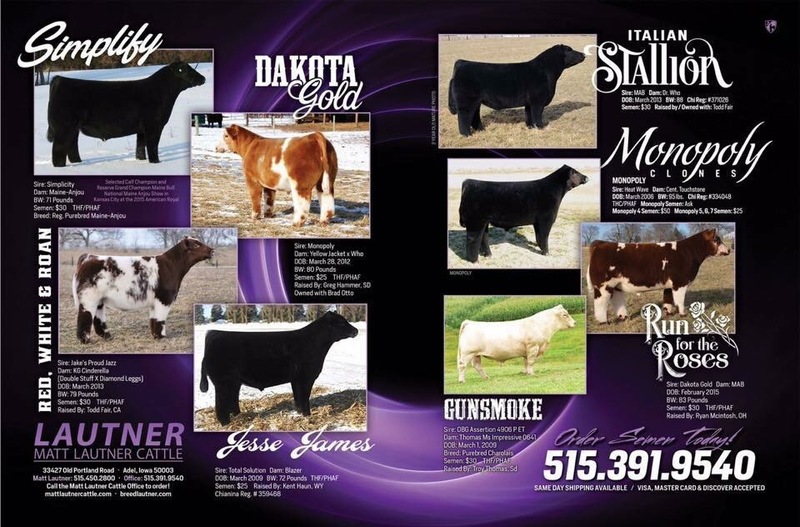 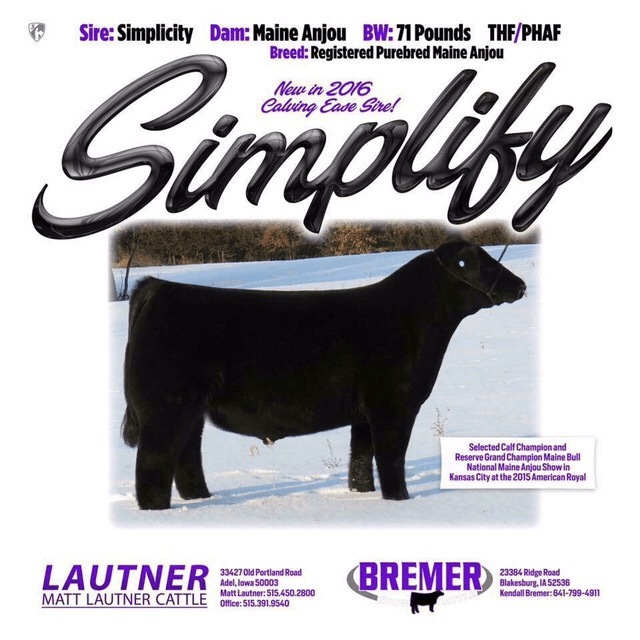 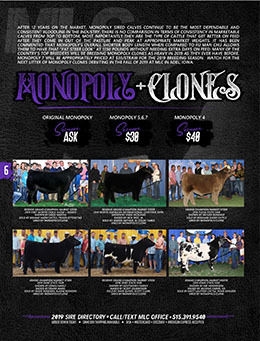 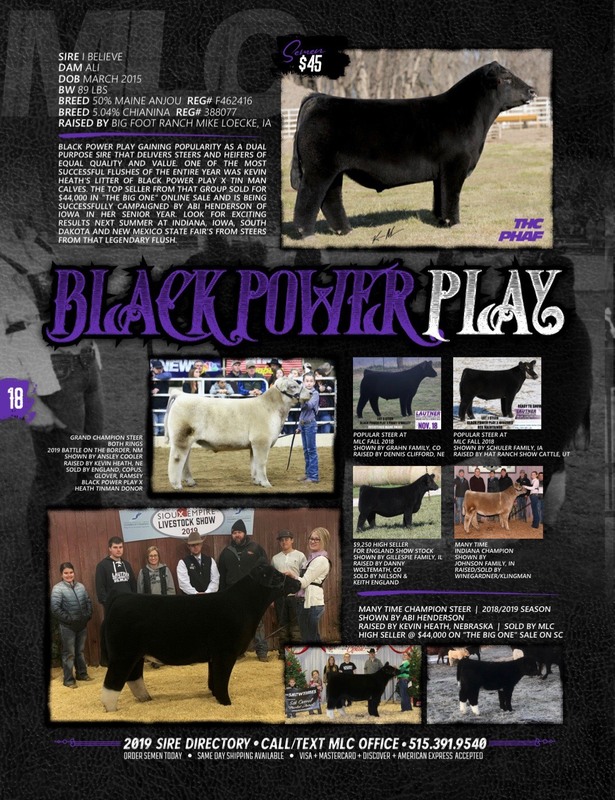 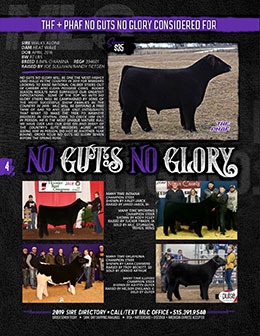 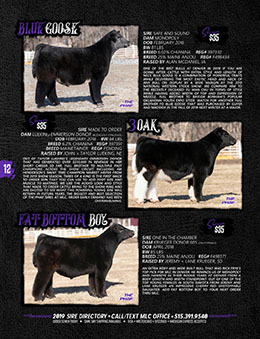 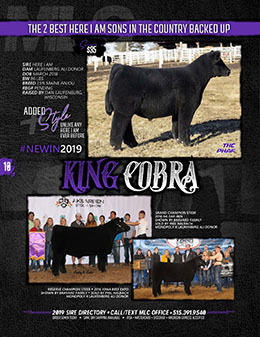 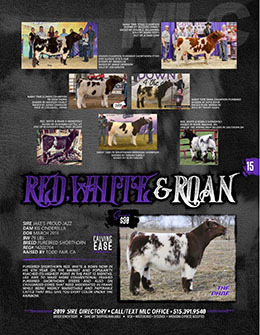 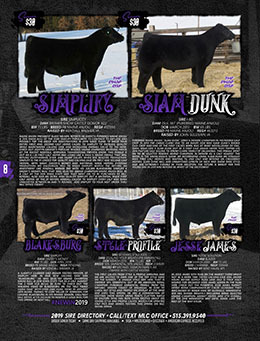 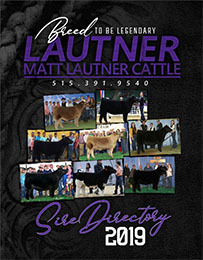 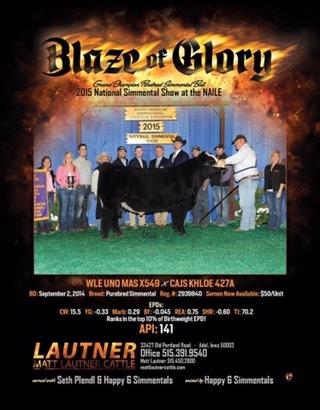 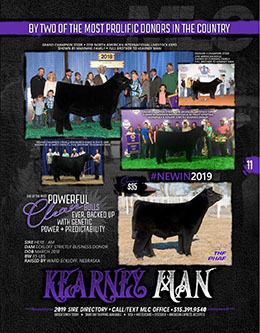 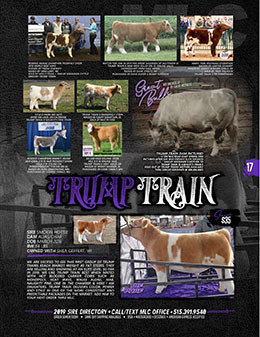 Call/Text Matt Lautner Cattle Office At 515.391.9540 To Order For Shipment Today! 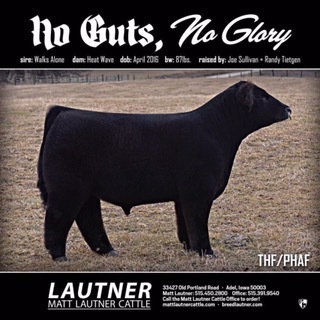 Fort Worth Week! 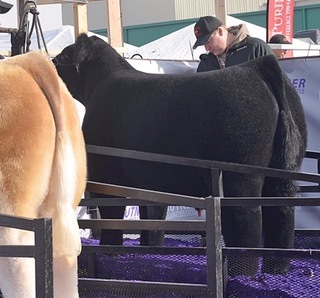 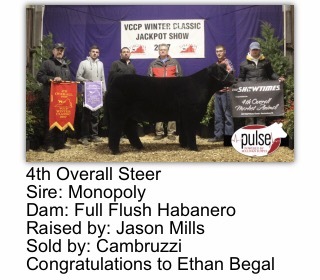 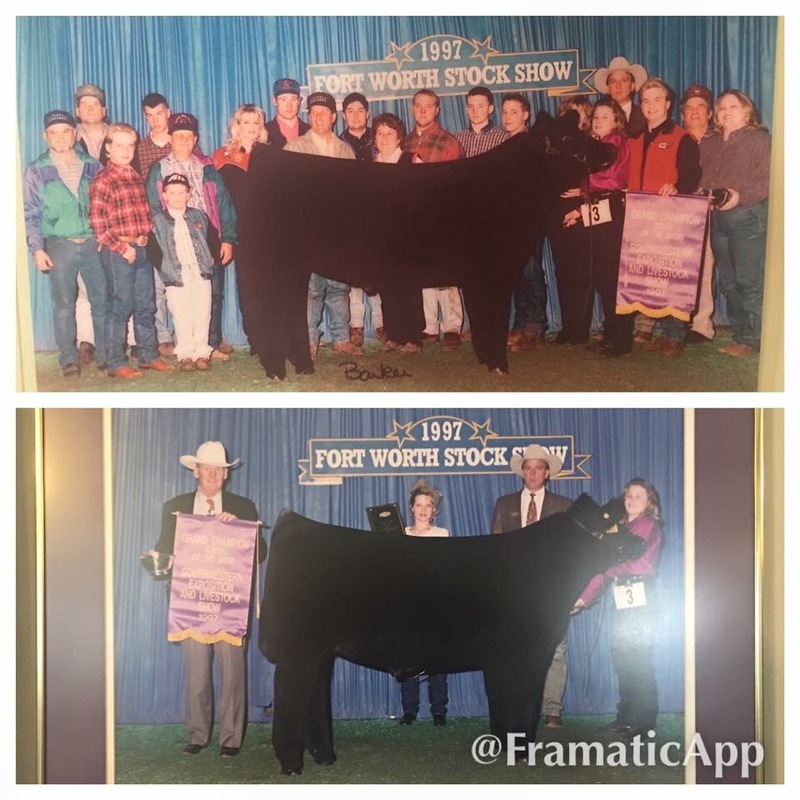 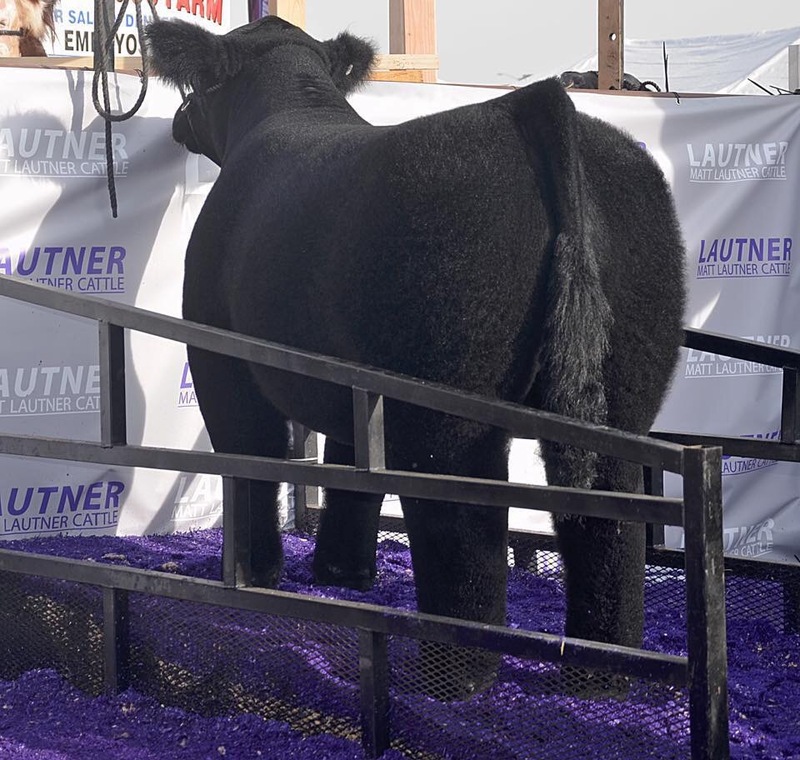 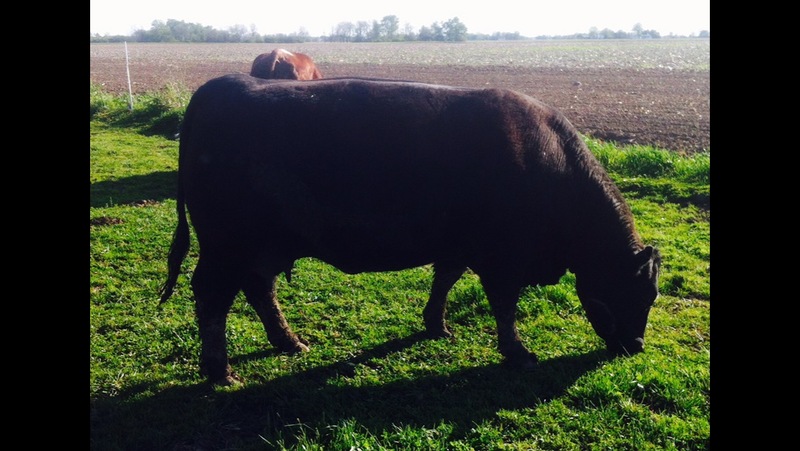 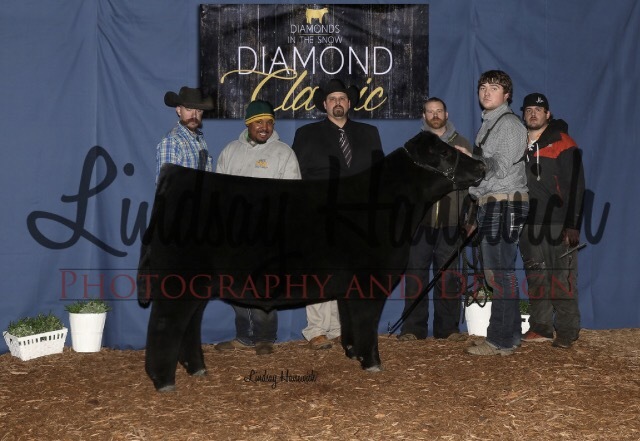 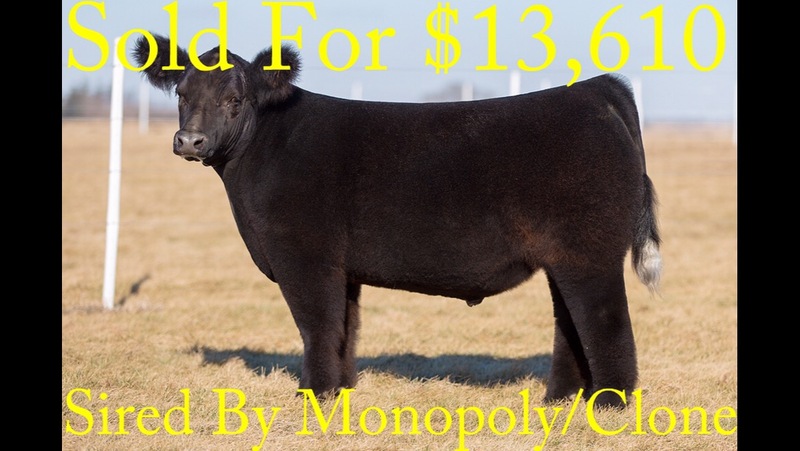 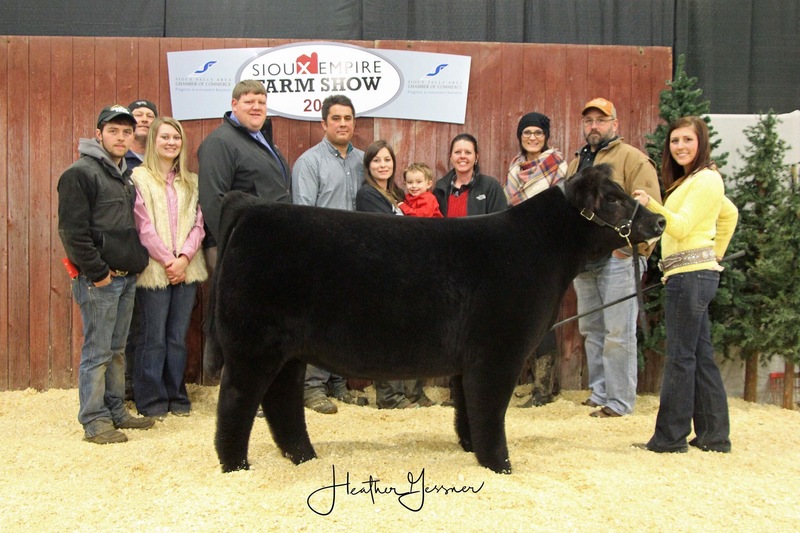 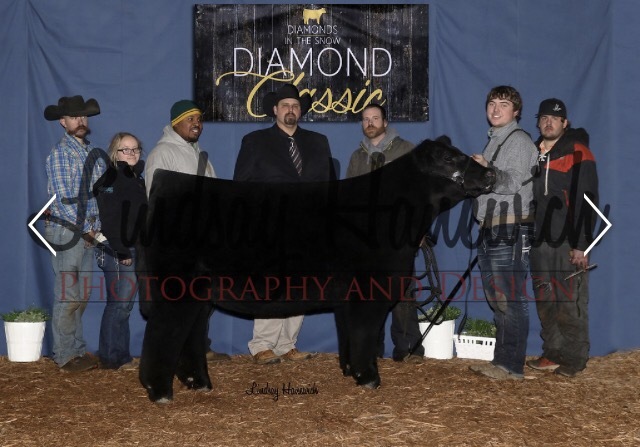 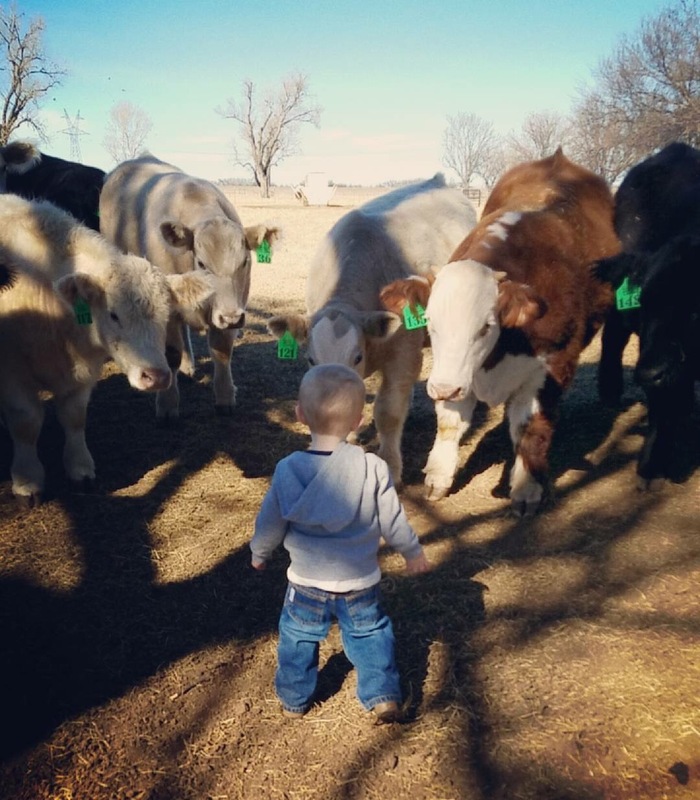 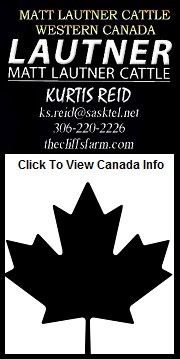 A Look Back At The 1997 Grand Champion Steer | Shown By Carrie Adams | Sold By Mark Copus!